To help you figure out whether or not it’s psoriasis, we put together a list of the 4 biggest signs. No skin condition is fun, including psoriasis. It’s often chronic, itchy and on parts of the body that are fairly noticeable. Another big reason this skin disease can be a challenge? The signs are clear, but the causes aren’t. Actually, there isn’t a “cure” for it (yet! ), even though the National Psoriasis Foundation estimates that 2-3% of the population develops the disease at some point in their lives. But to really begin understanding psoriasis, we’ve got to know what it looks like. What are the top 4 signs? This is probably #1 on the list of easily recognizable signs: dry, flaky patches of skin that break off and itch. Dry skin is a bother, but when it gets super dry—because of the winter season or soap, for example—it can become chapped, cracked and painful. 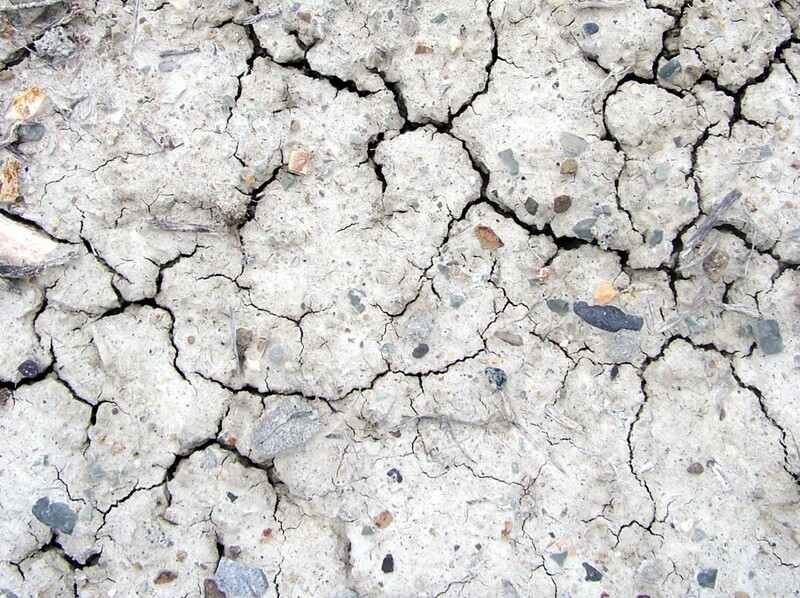 Imagine that your skin is like soil: when it’s dry, it’s vulnerable. Skin, however, is open to all kinds of infection when it is too dry. That’s why chronically dry skin is a psoriatic red flag. Underneath psoriatic flakes, or patches, the skin is red, inflamed and bleeds easily. One of the biggest signs of is dry dandruff. It’ll show up in your hairbrush, itch, and create flakes, too. If you think you have psoriasis, try to relax – literally! Besides the fact that researchers believe stress can trigger the skin condition, it is manageable. 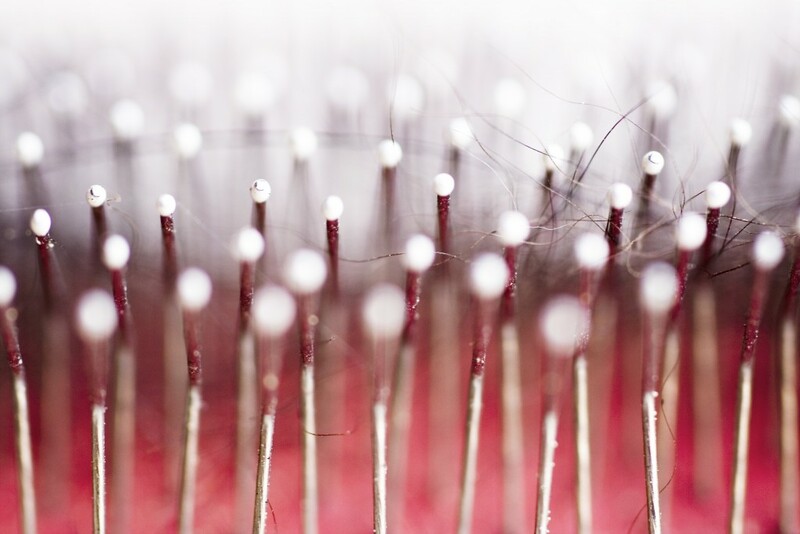 The psoriatic patches can go away with the right care, but definitely see your dermatologist for an official diagnosis. Try not to scratch it. It’s also important to remember that keeping your skin at the right acidity level (this means no soap) and constantly moisturized can help psoriatic breakouts clear up much faster (and majorly reduce the itch factor). All products have the perfect pH 5.5 balance, supporting your skin’s barrier against allergens and other harmful impurities. Only pure ingredients of the highest quality are used. Dermatological tests confirm that Sebamed’s products offer the maximum amount of skin protection and care at the minimum risk level. 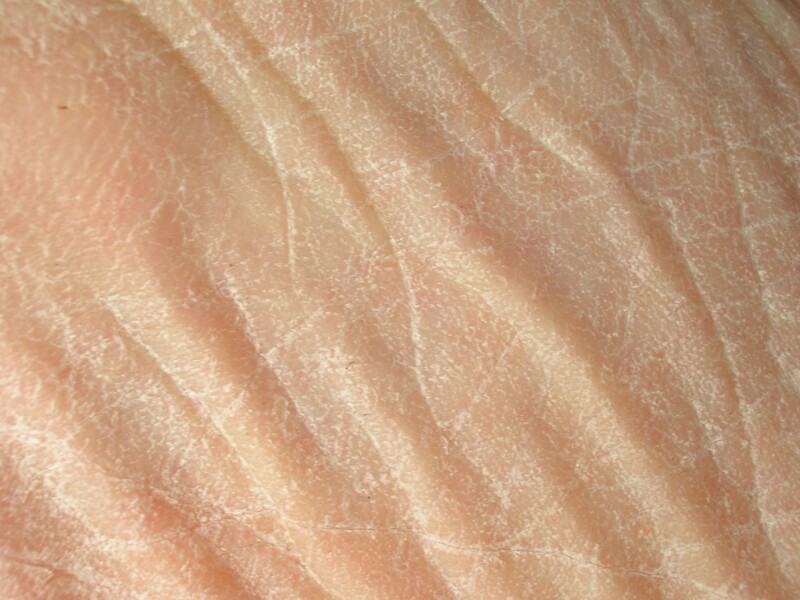 Next Next post: Wrinkle & Line: What’s Behind Aging Skin?